In February, Verizon is introducing the first United States carrier fee for long code application-to-person messaging (A2P). What’s this exactly mean and how does this impact you? Read on! In February 2019, Verizon will introduce the first United States carrier fee for long code application-to-person messaging (A2P). What’s this exactly mean and how does this impact you? Effective February 1st, 2019, all long code SMS terminating to Verizon will be moved to its new 10 DLC A2P service. The new Verizon service offers superior message stability and deliverability on long codes and was specifically designed for commercial long code messaging. Verizon is implementing a surcharge (carrier pass-through) of $0.0025 per mobile terminated SMS message. The carrier fee is for SMS messages sent to Verizon numbers only and is standard throughout the industry. For example, customers who pay $0.0075 to send a message will incur an additional $0.0025 for each long code text message sent. Verizon is charging all providers equally, industry-wide. For now, Verizon is the only wireless carrier that has introduced this type of messaging fee. Verizon is adding a $0.0025 fee to SMS long code messages. Businesses sending out messages on a long code will pay more per message. It's a universal surcharge. All long code messaging to Verizon Wireless from all companies will be assessed this same surcharge beginning in February. According to Verizon, customers now have the best stability and deliverability available on long codes. Verizon has announced plans to rollout beginning on February 1, 2019. 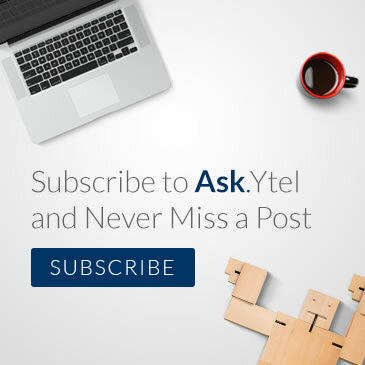 If you're a Ytel customer, reach out to your Ytel Account Representative or contact Ytel Support at support@ytel.com or 800-382-4913.